GRIMSBY, Ontario (August 30, 2017) — Sidelined after a devastating incident last summer, the busy GAMRU South Shore Search and Rescue workhorse rescue boat got back on the water this summer thanks to a generous donation of two new Honda outboard engines by the Honda Canada Foundation. 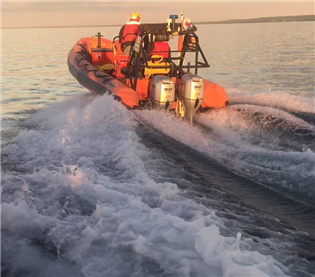 The two powerful Honda BF90 outboards were donated to the rescue volunteers after the engines on their Zodiac 630 inflatable rescue boat were left awash in water when the hull of the vessel suffered a major failure during a rescue mission last year. The hull has been repaired and, with the addition of the new Honda engines, the boat went into service earlier this summer. 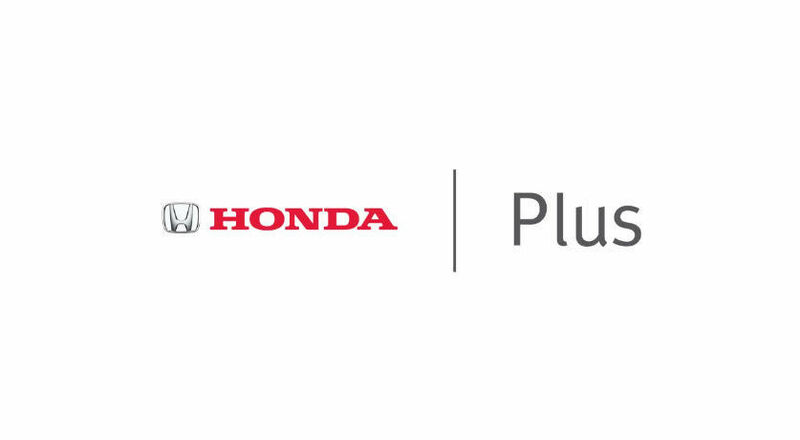 "One of the four key pillars of the Honda Canada Foundation is to provide assistance to families in need across Canada. The dedicated volunteers of GAMRU provide an essential on-the-water rescue and protection service on Lake Ontario, ultimately returning people home safely to their families. We couldn't help but get involved with such a wonderful organization," said Dave Jamieson, Chair of the Honda Canada Foundation. "Among the most technologically advanced and environmentally sound in the world, Honda engines are not only powerful, but will provide GAMRU with the proven performance and reliability they need." "There's no way to calculate just how important this donation has been to us," explained GAMRU South Shore Search and Rescue leader Bob Gordon. 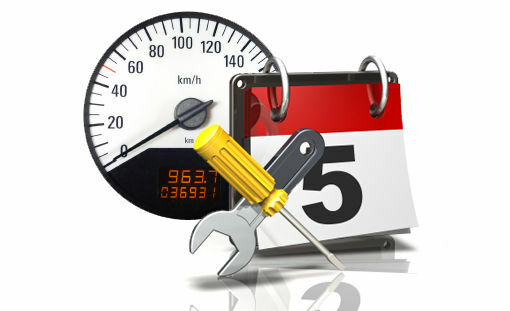 "We had the choice of trying to fix our old, out-dated engines or attempting to buy new ones. This donation changes everything. Suddenly we're in a position to be on the water far sooner than we might have been and we've replaced old, unreliable two-stroke engines with modern, clean, efficient technology from Honda that is orders of magnitude better than what we had." The BF90 outboards utilize modern engine technology to meet rigorous California Air Resources Board (CARB) exhaust emission standards for outboards while offering improved fuel economy. Honda Marine offers a full line of modern, efficient, clean-running 4-stroke outboards, from the portable BF2.3 to the sophisticated BF250. The arrival of the two new engines has long-term benefits for one of Lake Ontario's busiest marine rescue units, Gordon said. "In addition to extending the life of our old boat, this donation can become the keystone element in a new boat we've been planning to replace the Zodiac with," Gordon said. "Now that we have a modern, efficient power system, we can start the process of designing and fund-raising for a boat that we can power with the Hondas. It's like being given an important piece of a complex puzzle."